Small Group Training sessions at Fort Sanders Health and Fitness Center are led by our nationally certified personal trainers and allow participants to maximize their workout sessions in a fun and challenging atmosphere. 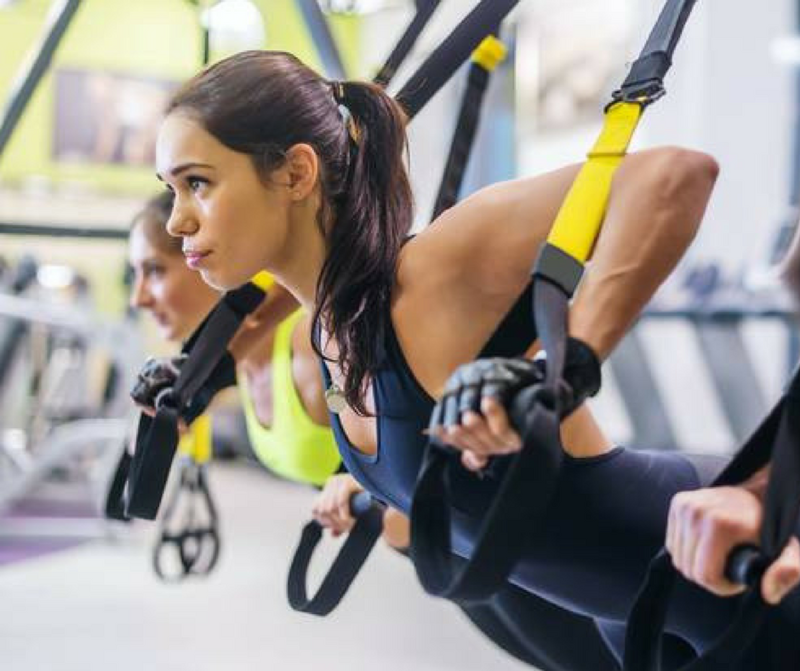 Participants will use a variety of equipment including the Space Station, TRX Suspension equipment, battling ropes, kettle bells, BOSU balls and more. From the most knowledgeable exercise expert to a fitness novice, everyone can reap the benefits of personal training. For questions regarding small group training, please contact our Personal Training Supervisor at (865) 531-5070.